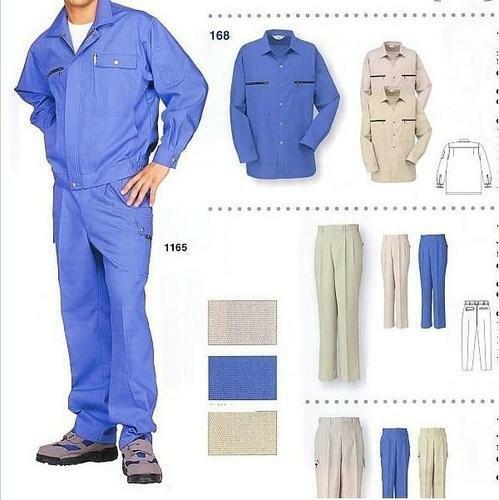 Dungarees are widely used in heavy labour orientated businesses. We have solutions for all kinds of needs. Established in the year 2004 at Bengaluru, (Karnataka, India), “The Uniform Factory” is involved in manufacturing, exporting and trading of customised uniforms spreading across businesses of various nature and size. We have been privileged to do business with Middle East and African countries, and have achieved acclaim for our unstinted dedication and focus on quality and time bound services. We have many schools from the UAE,Qatar and other areas in the Gulf region who make uniforms with us. The business is managed by Mr Junaid Munshi,who with his rich experience has been successfully scaling up business with client oriented strategies and an impeccable policy of effective production and sales management.